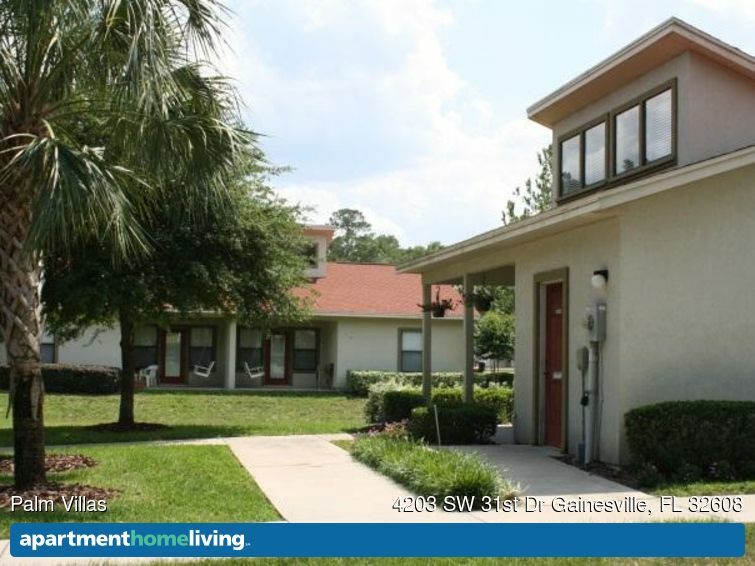 Palm Villas rentals in Gainesville, Florida offers 2 and 3-bedroom apartment homes in an active area near the southwest edge of the University of Florida campus. 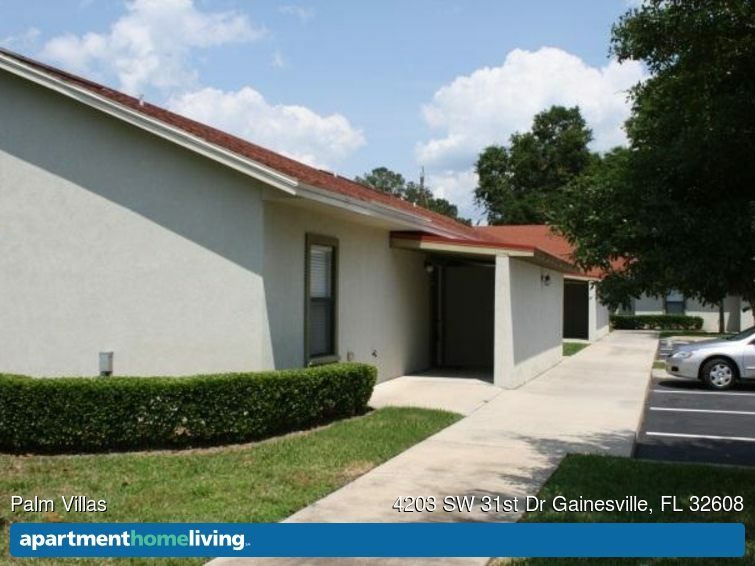 Students looking for a home away from campus but close enough to be convenient to classes at the University of Florida will love living at Palm Villas in Gainesville, Florida. Those without a car will find a number of public transportation options right at their doorstep. Nearest to the southwestern edge of campus, students can get to their classes at Steinmetz Hall in 30 minutes on the 12 or 36 bus routes. The College of Veterinary Sciences closer to the eastern edge of campus is also easily accessed in a little over30 minutes on the 12 or 36 bus routes as well. For those who enjoy staying fit, they can get to the Southwest Recreation Center on the 34 bus in 36 minutes. Those residents who enjoy the arts have access to a number of cultural landmarks on the University of Florida campus while living at Palm Villas. Residents can enjoy a wide range of live performances such as concerts, plays and musical theater at the Curtis M. Phillips Center for Performing Arts. Those who prefer quieter entertainment can also take in the latest exhibit at the Florida Museum of Natural History, or they can experience a wide range of art at the Harn Museum of Art. All three of these places are just a 30-minute bus ride or a 5-minute drive from the community. Dining options abound around Palm Villas. Craft brews and brewery tours are within walking distance from the community at the Swamp Head Brewery. It is just a 6-minute walk down the street. The highly-rated The Brass Tap is a lively spot for college students, and is accessible in just a 20-minute bus ride on the 12 route or residents can walk and get there in 11 minutes. A McDonald’s, Steak n’ Shake and a Chick Fil A are also nearby for those who need a quick meal on the go. Residents of Palm Villas enjoy a number of apartment features. Each unit includes all appliances, central air-conditioning and full-size washer and dryers. With the convenient location and great amenities, residents will love living at Palm Villas.